When it comes time to repair your wood flooring, it is always best to find a reputable company that you can trust to provide you with impeccable service. You want a company that guarantees nothing but high quality work stemming from years of experience. With that in mind, GJP Floor Sanding, Banstead is the floor sanding, restoration and renovation company for you. We are highly experienced and take pride in the quality of the solutions we provide. Our expertise has resulted in thousands of Banstead customers’ happiness, culminating in the high ratings on review sites like Junkers Approved Contractor. We are recognised by the Guild of Master Craftsmen, which puts us above the competition in terms of quality of service, customer satisfaction and all round excellence. We strive to provide you with down to earth, local floor sanding offers for all Banstead properties, residential and commercial. Our experienced engineers excel at all manner of repairs, with all kinds of wood floors, whether it’s pine parquet or hardwood, for example. We can fill gaps between floorboards, repair damaged flooring, repair damp floors, repair woodworm damage and much, much more! 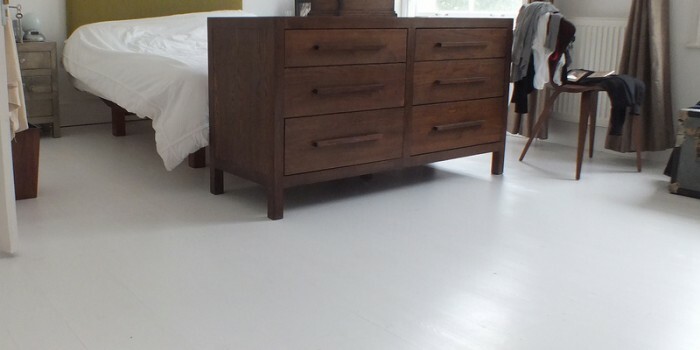 Above all else, we make sure to price our wide range of floor renovation services at an affordable cost, so as to benefit the wider Banstead area – you can trust us for a transparent and fair quotation, with zero obligation. Additionally, with GJP Floor Sanding’s level of professionalism, your Banstead property will increase in value! The GJP wood floor repair process begins with the removal of nails and staples, before proceeding on to the sanding process. This is followed by the main restoration by way of applying high quality stains and seals. 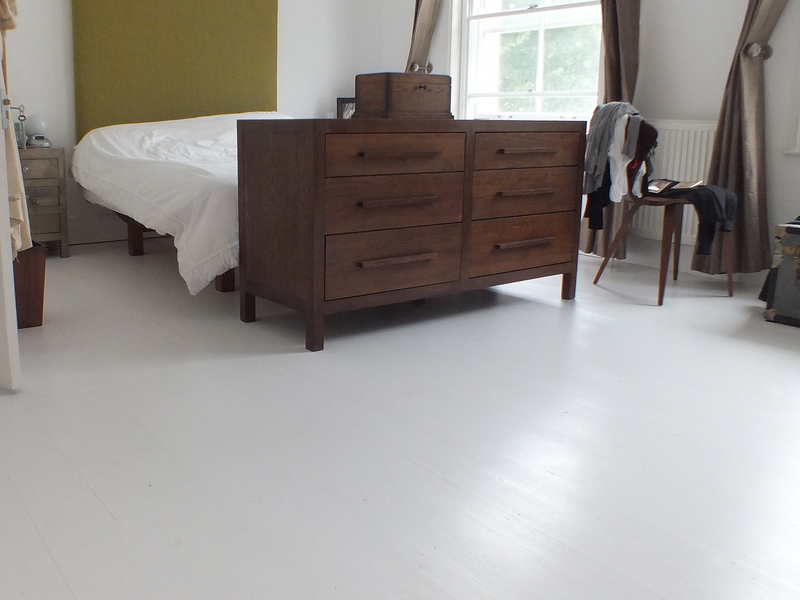 We ensure your floor is resistant to wear, for years to come, by applying multiple coats. Our highly trained staff works in unison with our customers, making sure they are kept in the loop every step of the way. This ensures you will always be promised good value for money. GJP Floor Sanding is a name you can trust. We have a built a reputation in Banstead by providing a high quality of service for thousands of happy customers. This company philosophy carries over to our individual teams, which operate with the same work ethic. This level of uniformity helps us to complete projects on time whilst ensuring that you never have to pay above the initial quote we provided you. If your floor sanding costs you at least £500, we offer after sales service which covers free cleaning and an aftercare kit, which can be used on all kinds of wood flooring and finish. We offer free advice for all our customers and we have a dedicated team ready to answer any questions you may have. Call us today on 01483 600 141 (or) 07773 769 931 to kick start your floor sanding project!